Ktima Brintziki is located in the western Peloponnese, close to the village Lantzoi of Ancient Olympia, known to be the birthplace of the Olympic Games and one of the most sacred places of ancient Greece. The indigenous varieties thriving in Ancient Olympia are Rhoditis, Tinaktorogos, Malagouzia, Fileri, Assyrtiko (white varieties) and Augoustiatis, Agiorgitiko and Merlot (red varieties). 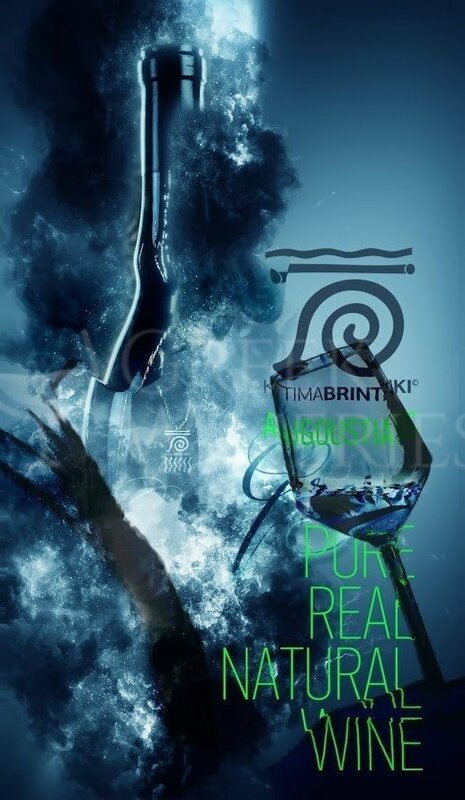 The Winery was established in 1994 by Brintziki’s Family. 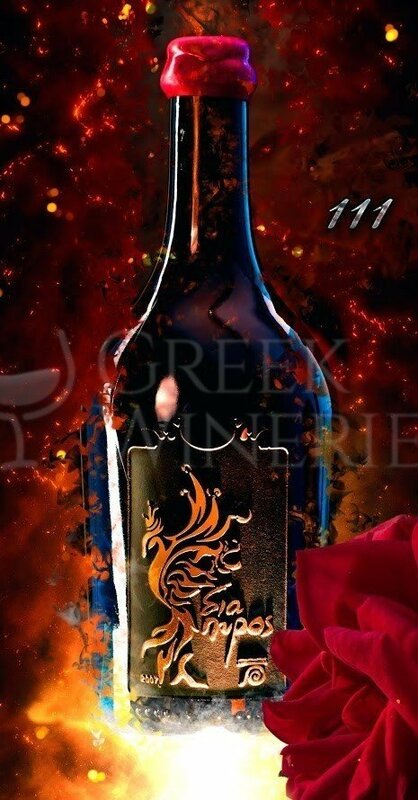 The family’s vision was to produce unique wines which define the region’s special characteristics. The clay soils, enriched by the moisture of the local rivers and creeks creates an ideal microclimate for winemaking. 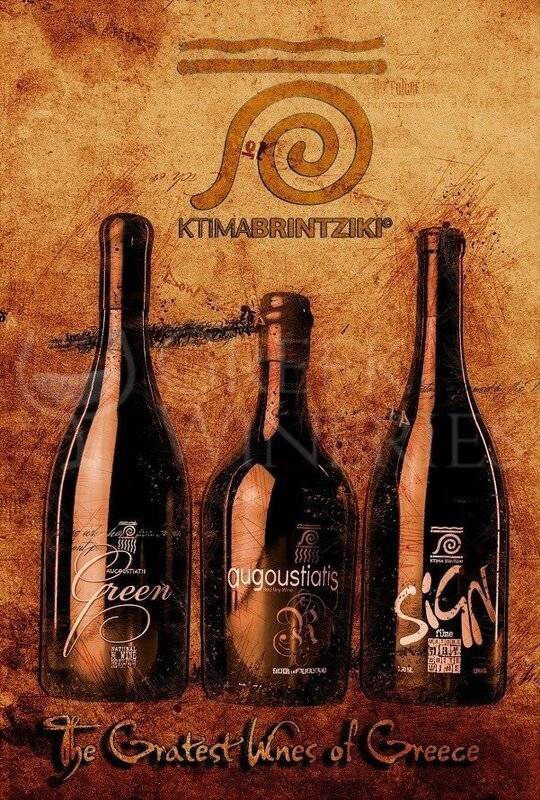 In 2012, Ktima Brintziki was characterized as the first green winery in Greece. The vineyards were always organically cultivated. Multible renewable energy sources and the use of photovoltaic systems contributed to the full exploitation of geothermal energy. Geothermal sources satisfy the cooling and heating energy needs of tanks and halls, while the unit of PV covers the current needs of the winery. 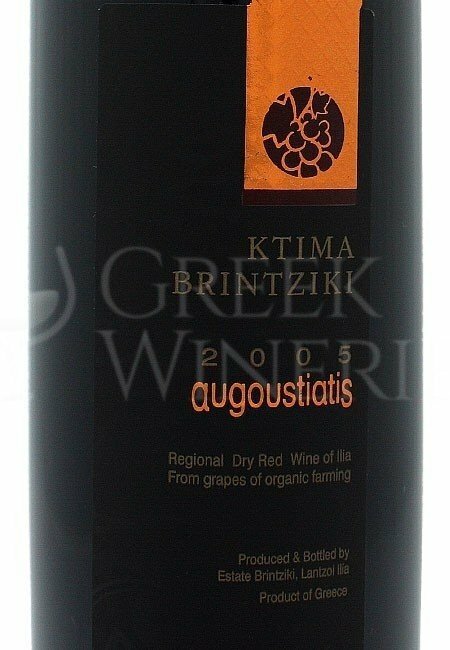 Ktima Brintziki makes full use of the ecological and environmentally friendly operation to produce authentically organic wines.